anywhere in New Zealand and beyond. New Zealand Integrity Investment Limited (NZII) was established in 2006. We are situated in the heart of Auckland city to provide New Zealand Visa Consultation and we are the NZ Licensed Immigration Advisers. 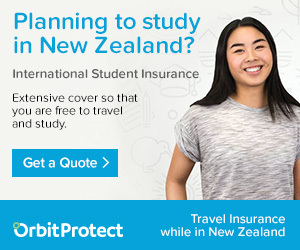 So, whether you are looking to move to New Zealand, Study in New Zealand or want to Visit New Zealand, NZII is a one stop center to help you for getting visa. I would love to recommend this company. Nisha and Jeff both look at the best possible options from every possible angle, has made a pleasant experience knowing you have representatives who knew extensively how to handle a situation and making it happen! Its my privilege to thank NZII especially Nisha for helping me in getting my student visa for two years. Really outstanding team with professional approach. I don’t have words to explain how good it was to dealt with Nisha but will suggest for everyone who are looking for the best Immigration Advice.